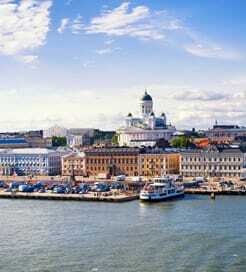 There are numerous ferry crossings operating from Finland to Sweden. Ferries currently connect 4 ports in Finland with 4 ports in Sweden. 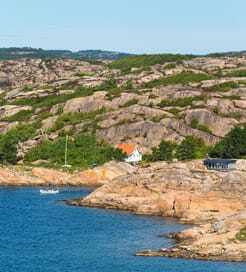 There are a combined number of 26 ferry crossings each day across a selection of 9 Ferry Routes which are operated by 5 ferry companies including Tallink Silja, Viking Line, Finnlines, Eckerö Linjen & Wasaline with the shortest crossing taking around 1 hour 45 minutes (Eckero to Grisslehamn). This is a general summary of the services on offer between Finland and Sweden, for live information select from our Fare Search.